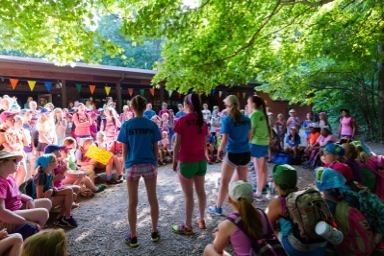 Girl Scout Camp, Girl Scout Camp! I’ve been going out to camp since I was five. 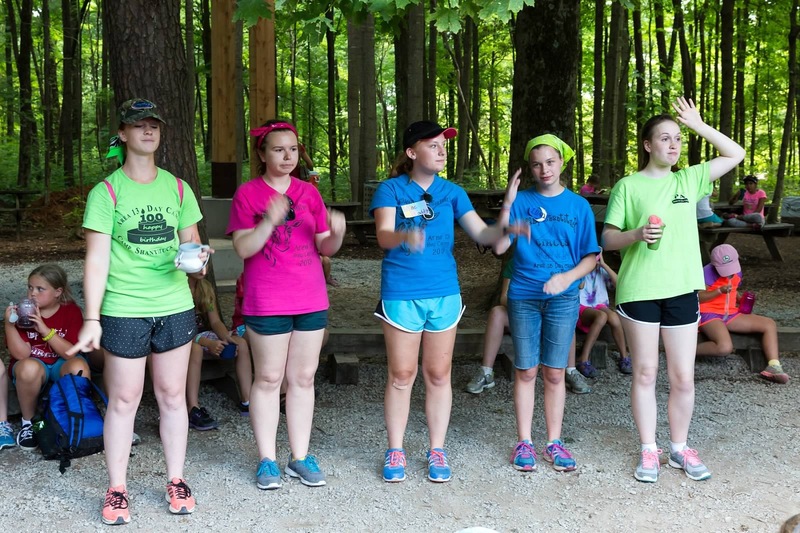 I was a camper for seven years, a program aide for six, and now, an adult for one. Shantituck has always been the place that I can be 100% me. I’m shy. I hate being the center of attention and knowing people are looking at me. Talking in front of a crowd is painful. Yet, for the past 6 years, I was front and center singing at the top of my lungs bizarre songs about a moose who eats juice, Percy the pale faced polar bear, a rooster coming into my yard, little red wagons, Mr. Johnny Rebeck, and many more. My friends who saw pictures of this last year couldn’t believe their eyes. I would never in a million years do that. Except at camp. Camp is my safe place. 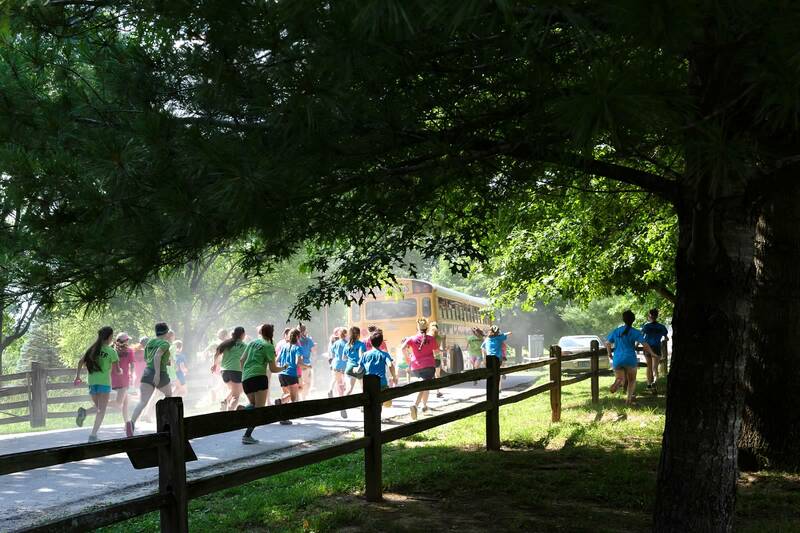 To be completely honest, I was terrified for camp this year. Terrified, but excited. For the last 6 years, I’d been a program aide, loving every minute of it. But then I graduated and this year, for the first time, became an adult unit leader. Even though the responsibility was almost the same, not being in my comfortable position of PA had me scared to death and frankly, sad. Every year I learn something at camp. This year was extremely special. 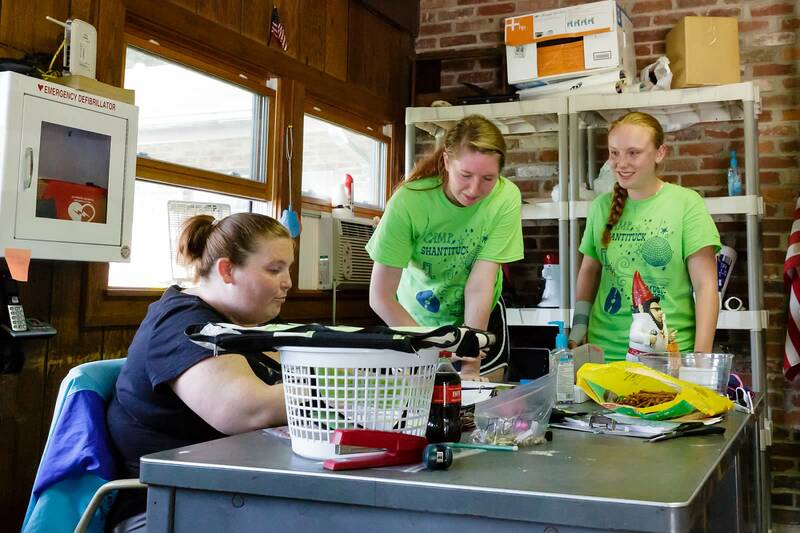 Through my group of twelve boys and my three fantastic aides, I learned that change was okay. I wasn’t a program aide, but I still had a place at camp. I hadn’t been left behind. Camp would always be there for me, even if I didn’t bear the title “PA”. Girls still ran up to me yelling, “Mac Daddy!” and giving me hugs. I had a girl tell me she was sad when she realized last year that because I was graduating, she’d never get to have me as her aide. Girls told me they missed me as an aide. Parents told me that their boys were excited when they found out I was their leader, even though I had never worked with them before. 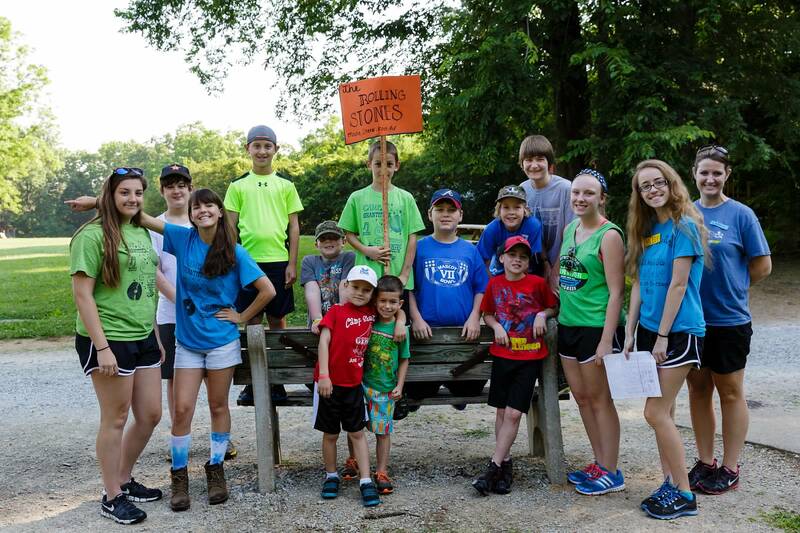 I had two people tell me that I was their Zig-Zag, the highest compliment given in Area 13 day camp (and yes I cried both times). 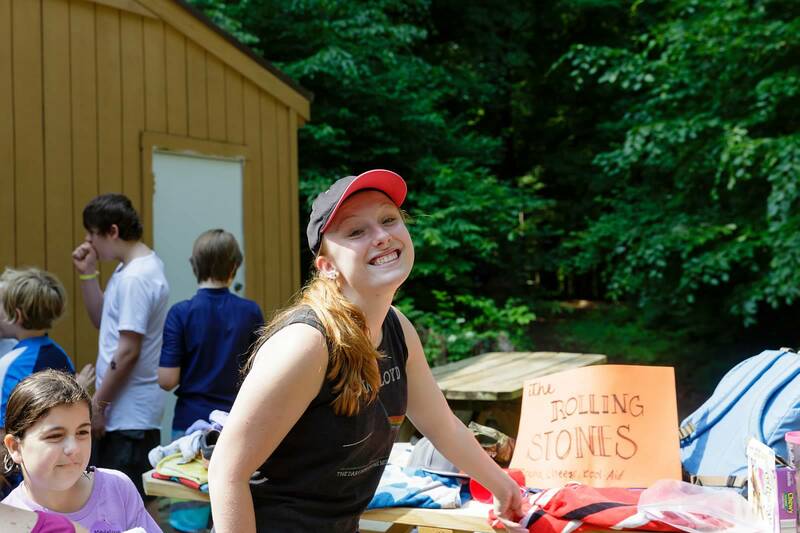 After an extremely hard first year of college, camp was exactly what I needed. 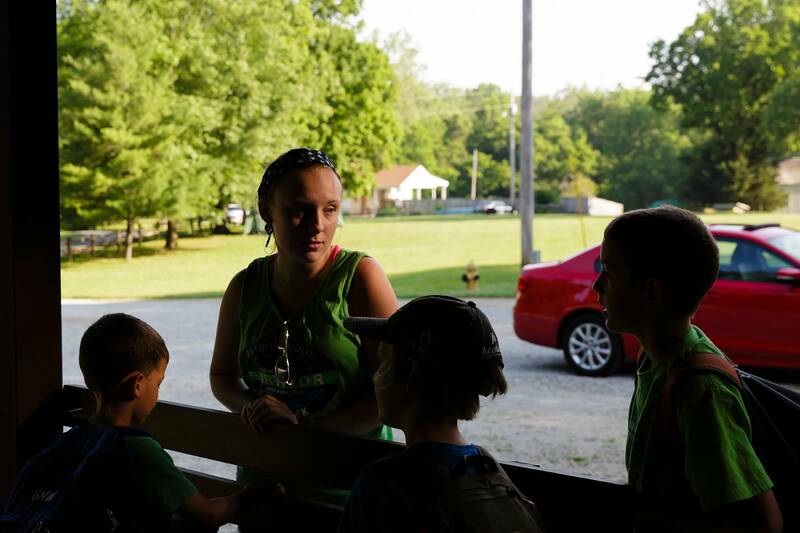 This year at camp was extremely special to me and will always be held close to my heart. The twelve boys I had the pleasure of leading this year will forever be one of my favorite groups in my seven years of volunteering. 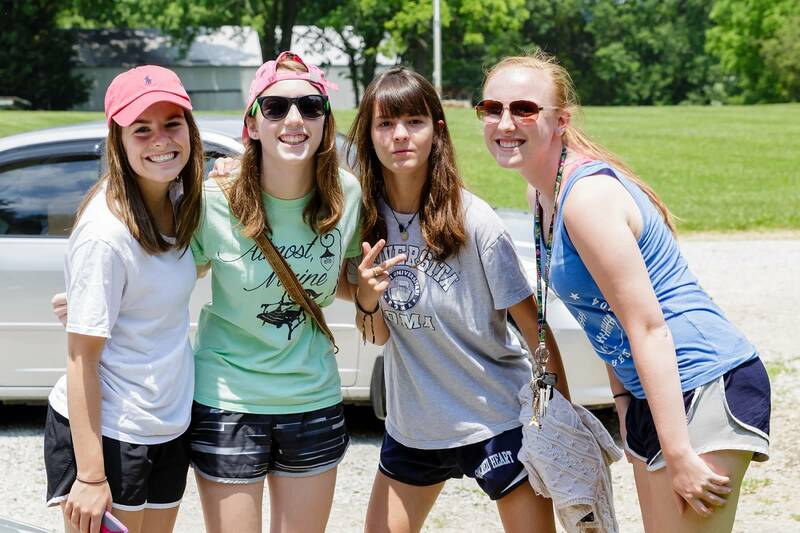 I will ALWAYS consider my three aides from this year the reason camp is still okay. I couldn’t have asked for better aides for my first year as an adult. They were absolutely perfect and I can’t wait to see what they do for camp in the next few years. Thanks to Kool-Aid, Cheeze and Mocha for being incredible aides, friends, and people. Y’all are going to do amazing things. Just as I do every year, I cried at closing ceremony. I cried watching my graduating friends accept their flowers and finally tell people their real names. I cried when Julie told us about Scooter’s bowl that had cracked the night before, the bowl she’d taken to camp every single year she’d been coming, something Jeanne said symbolized her moving on from her PA position. I (almost) cried when the aides chanted “Mac Daddy!” as I went up to receive my five-day volunteer gift. I cried when they started singing Linger as we walked off to flag. I cried in the field hugging my also crying friends. I cried as I chased the buses with the program aides and car riders. Nothing had changed except a title. Shantituck is my place. It’s my safe place, the place I can be 110% myself. It’s the place where, no matter how tired I am or how uncooperative my group is that day, I leave with a smile on my face and a full heart. Even though I’m not bearing the word “staff” on the back of my green, blue or pink shirt or leading songs in the middle of the Friendship circle, Shantituck will always be the place where I can escape to every summer. I can never be thankful enough for the amazing campers, program aides, and adults who’ve shaped me into who I am today. Can’t wait to see you guys next year. Forever thankful for every single one of you. *Big thanks to Crystal Warner for the beautiful pictures!